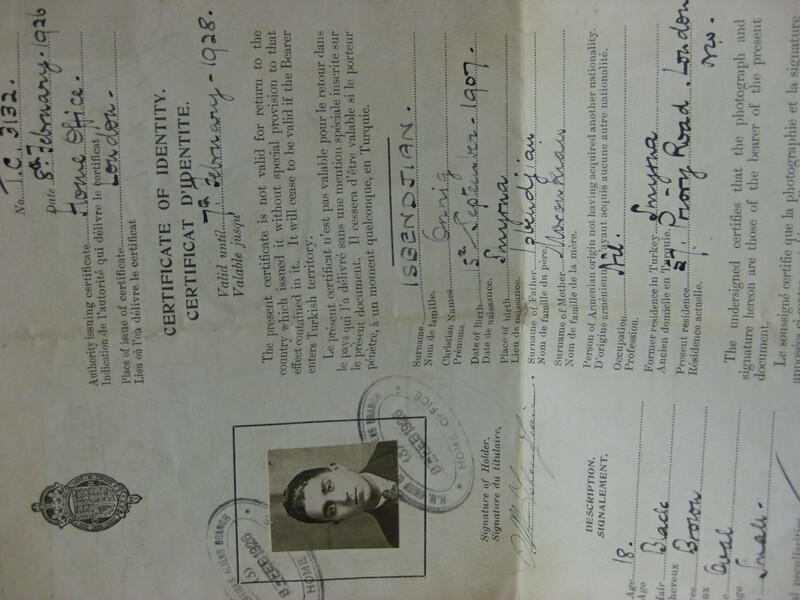 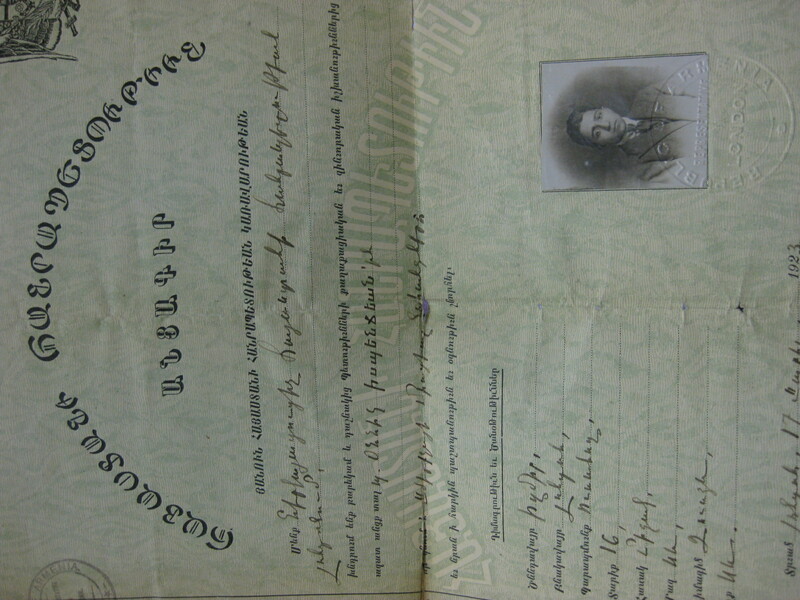 A donation of a Nansen passport as well as a passport of the Armenian Republic from the early 20th century was made to the Zohrab Center recently by Ms. Joyce Sulahian, who was given the documents by Onnig Isbendjian, the bearer of the passports. 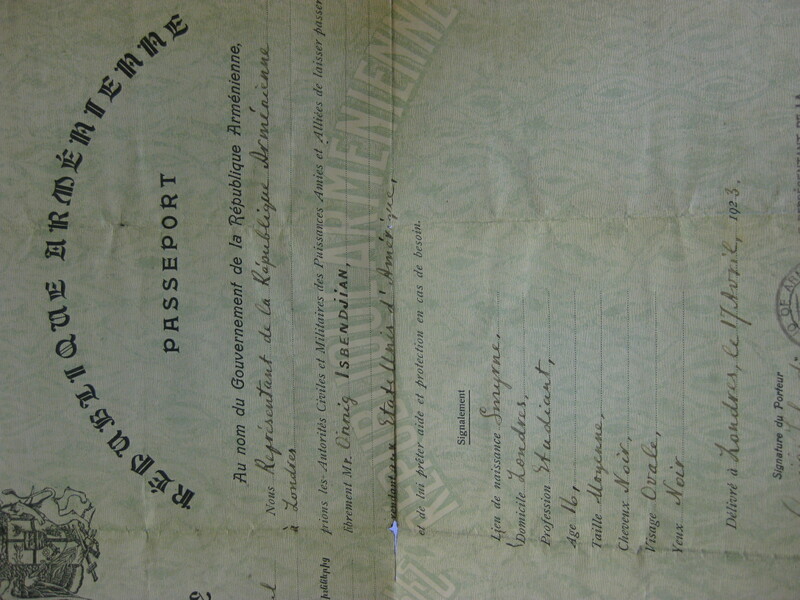 Nansen passports originated in 1922 by Dr. Fridtjof Nansen — a chemist and explorer who had been named High Commissioner for Refugees by the League of Nations — and became the first refugee travel documents. 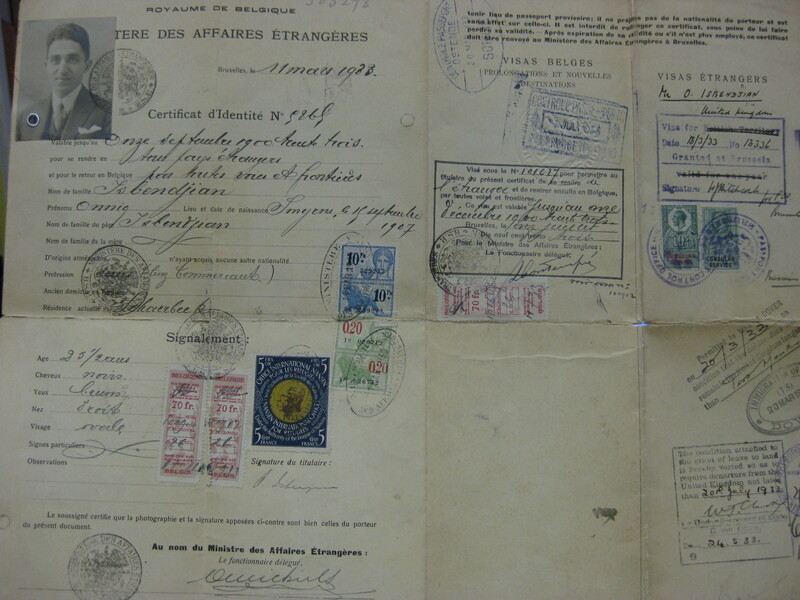 They were used during the period between World Wars I and II, resulting in the issuing of 450,000 Nansen passports, which helped hundreds of thousands of stateless people to immigrate to a country that would have them. 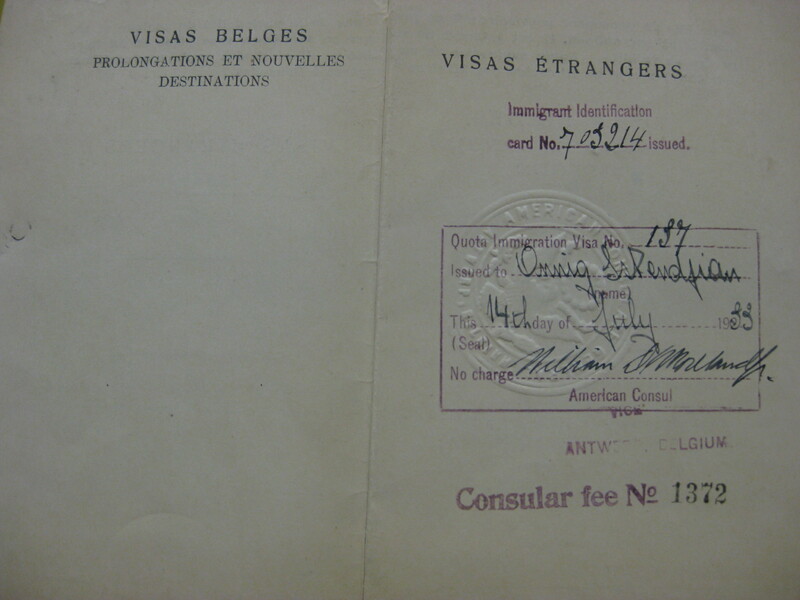 Nansen passports are no longer issued, but current national authorities, including the United Nations, issue documents for stateless people and refugees.